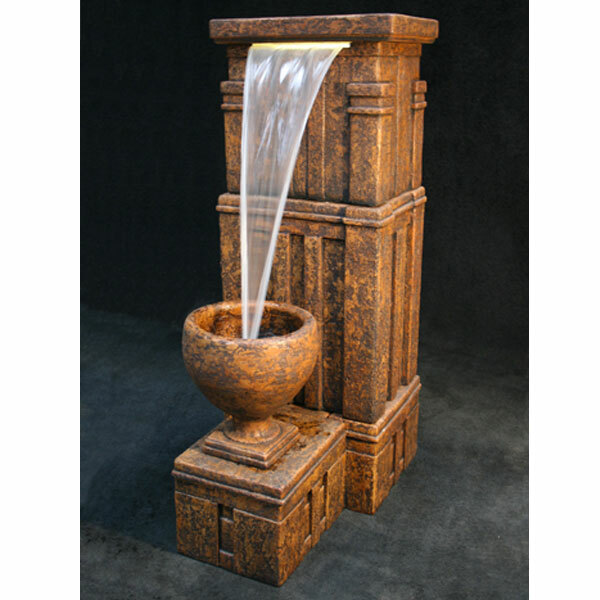 The jakarta jar fountain looks antique! 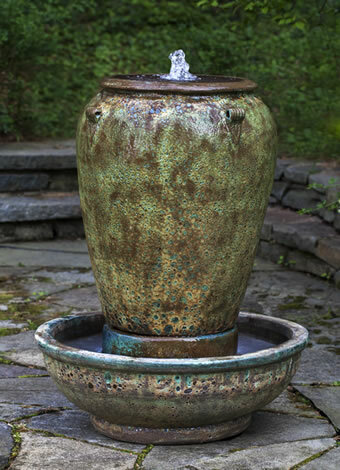 This jakarta jar fountain blends earth tones with an antique look to accent your outdoor garden. 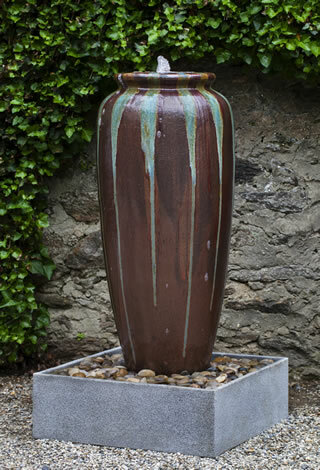 Listen to the water glide down the edges. We can help you relax from a long day at work. 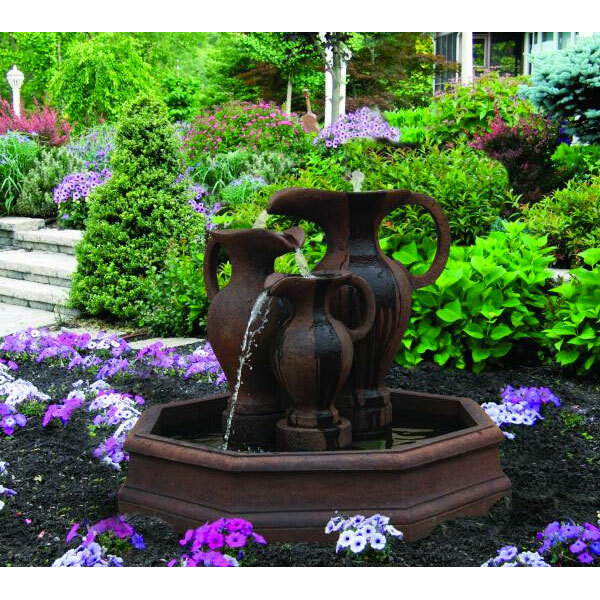 Just contact us and we will guide you to the prefect water feature. 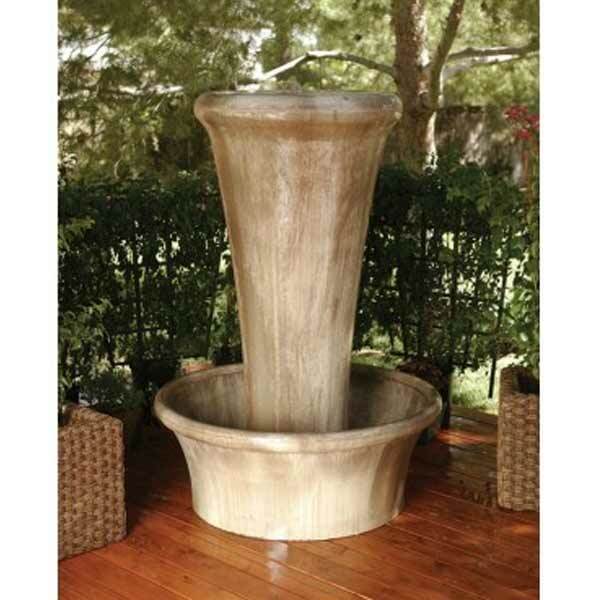 This fountain blends nicely in any garden.